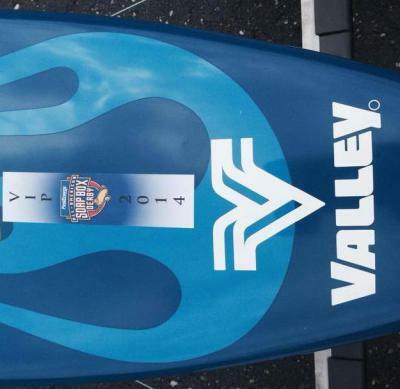 Hoffman Irrigation has been a Valley Performance Plus Dealer since 2012. 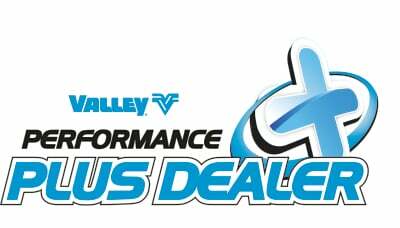 Valley recognizes dealers with this honor for having a superior Sales Team, Service Team and Parts Team. Hoffman Irrigation is honored to be put in this group. Justin Hoffman of Hoffman Irrigation has won the Valley Service Award for Advanced Troubleshooting for 7 Years since 2009. James Brown won the Valley Service award for Basic Troubleshooting in 2016. This award is giving to the top service people at Valley Service School each year. His hardwork and product knowledge is what sets Hoffman Irrigation apart from other Valley Dealers. Valley Irrigation also recognizes that Jeff Hoffman, Billy Dennis, Luke Stoltzmann, Jeff Newton, Sam Webb and Steve Majchrzak have successful completed Service School in the past. 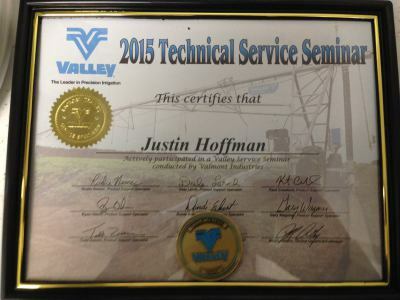 In 2018, Justin Hoffman became a "Valley Certified Technology Advisor". This recognition is given to Dealership personal across the country who are Technology Leaders with AgSense, BS3 and GPS. 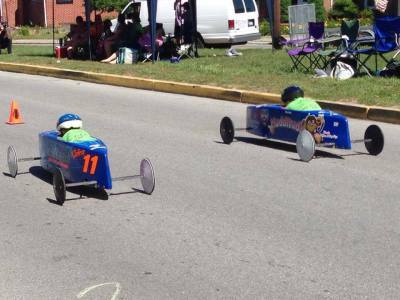 Hoffman Irrigation is proud to sponsor Caden Pollard of Preston, MD and his Soapbox Derby Car. In 2014 Caden Pollard won the Federalsburg Stock Division and qualified for the National race in Akron. In 2015 and 2016 Caden became a Rally Champ in the Stock Division and again qualified for the National race in Akron. In 2017 Caden won the Federalsburg Super Stock Division qualified for the national race in Akron.